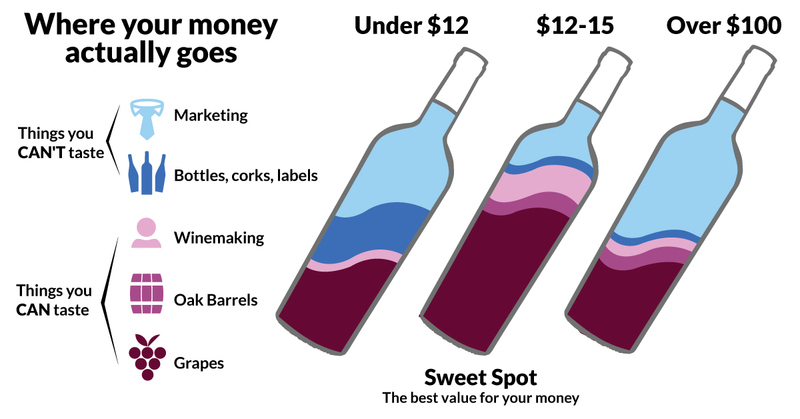 You help fund our winemakers so that they can do what they do best - make great wine! As your Wine Advisors, our job is to know all of our wine makers, taste your wines, so that we can better guide you to not only your favorites but to the latest and greatest. It's the VIP service to Angels! Please feel welcome to post comments ask questions and don't be shy - we are here to help!